Who wouldn’t want to treat Mom to an amazing day on the Central Coast? Mother’s Day is a great excuse to get the whole family together and enjoy some quality time together. The Central Coast is the perfect spot to celebrate Mom this year with a delicious brunch or a weekend of wine tasting. 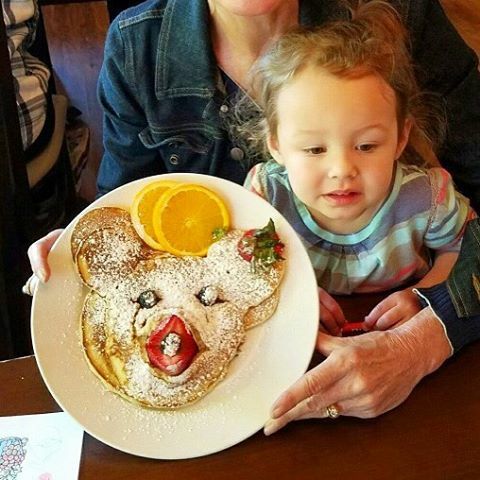 Whatever your celebration style is, there’s something the whole family can enjoy here! With Mother’s Day less than a week away, here are some of our favorite ways you can celebrate Mom on the Central Coast. Mother’s Day brunch is a classic and popular option for any family to spend this fun holiday. Show your appreciation for Mom by making reservations a yummy Central Coast restaurant holding a special event for Mother’s Day. Spots like Madonna Inn and the Steakhouse at the Paso Robles Inn have crafted distinctive menus for Mother’s Day brunch, featuring indulgent options like brioche French toast, prime rib, and chocolate eclairs. The Steakhouse at the Paso Robles Inn is located right in the heart of beautiful downtown Paso Robles, so this is a great option if you’re looking to enjoy the quaint city streets and beautiful boutiques after a delicious brunch! A little retail therapy is the perfect way to treat mom on her special day! 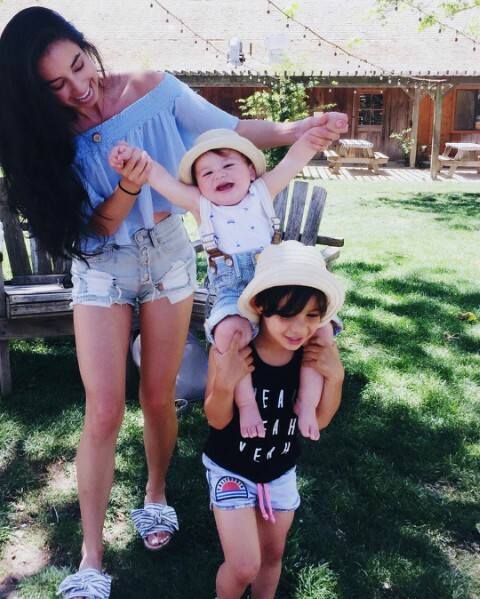 There are tons of unique shopping districts on the Central Coast perfect to suite any mom’s needs. The whole family will enjoy strolling through the beautiful, tree-lined Higuera Street in Downtown San Luis Obispo or exploring the quaint, little boutiques of Paso Robles. From clothing to home decor, and everything beyond, the Central Coast is home to so many cool shops. Try out Avanti in Downtown SLO for some contemporary women’s clothing, Firefly Gallery in Paso Robles for one-of-a-kind, handmade furniture, or Avila Valley Barn in Avila Beach for locally made items and food! With all the hard work and dedication mom puts into you and your family, you know she deserves to relax and be pampered on Mother’s Day. A day filled with spa treatments will give your mom the rest she has earned, and there are tons of ways to do that right on the Central Coast. Whether she wants a massage, a manicure and pedicure, or a blowout, this is a great way to show mom you appreciate her! If mom usually spends a lot of time working indoors, and outdoor activity is the perfect way to spend Mother’s Day. The Central Coast is home to an array of outdoor activities, from the beach to wine country, and beyond! 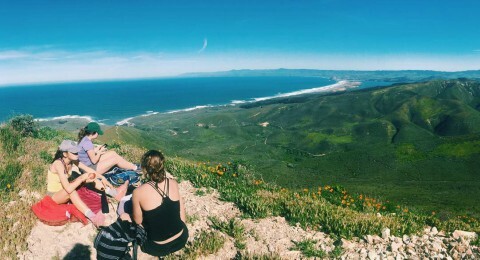 Plan a Mother’s Day hike in beautiful Montana de Oro to work up a sweat, or make reservations to get surf lessons in Pismo Beach. Mom will love exploring this beautiful area and maybe even gaining a new skill! From helicopter rides over wine country to walks on the shores of Avila Beach, you won’t be disappointed when you take in the sunny, fresh air of the Central Coast.